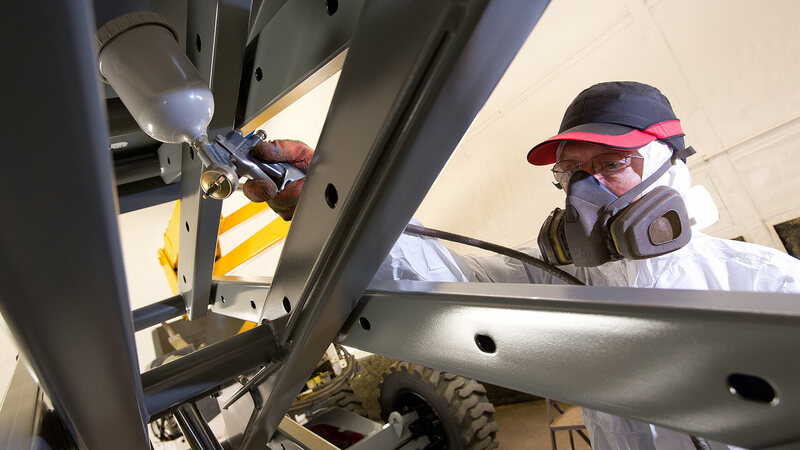 Superior’s 27,000 sqft wet/powder coating facility is one of the largest in the UK. Superior is committed to providing the very best customer service in the field of bespoke painting solutions, from a single item through to large production runs. 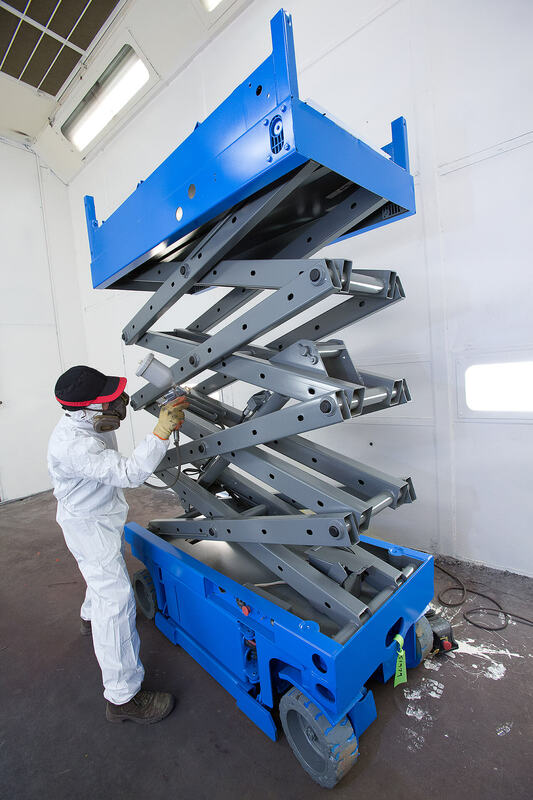 Using the very best materials available, we provide a high quality powder coating and wet painting service to meet your requirements. Continuous improvement of our people, processes and systems is recognised as being key to achieving our business objectives and exceeding our customer’s expectations. Superior supply to various industries including Plant Hire, Rail, MOD, and education. 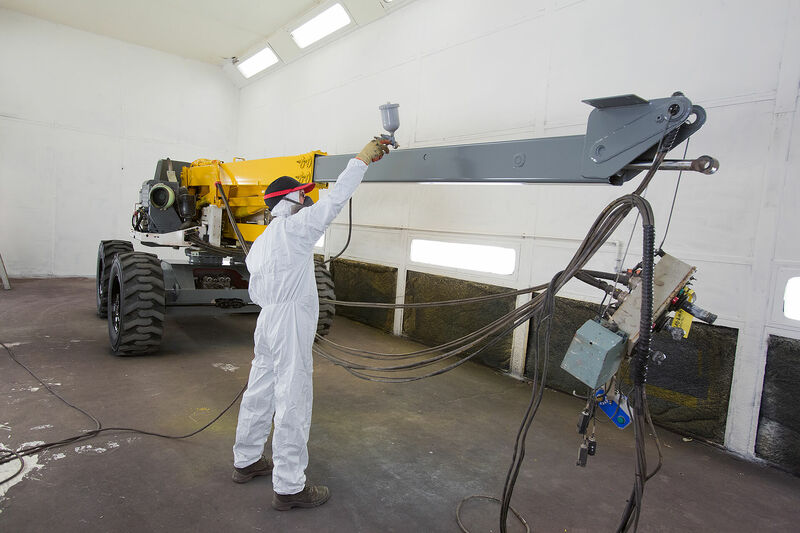 Refurbishment is a key area we have developed over the last couple of years resulting in the purchase of another shot blast room and fully enclosed wet paint facility. We have also gained the Service First accreditation from Akzo Nobel. Service First is a network of quality coaters located across the UK. Regularly audited by AkzoNobel, these coating companies are Service First Associates who apply AkzoNobel coatings for a wide range of customers who demand a high quality finish across all industry sectors.